A delightful hunt for the haunted treasure of Gory Gabriel with fun sing-a-long music. 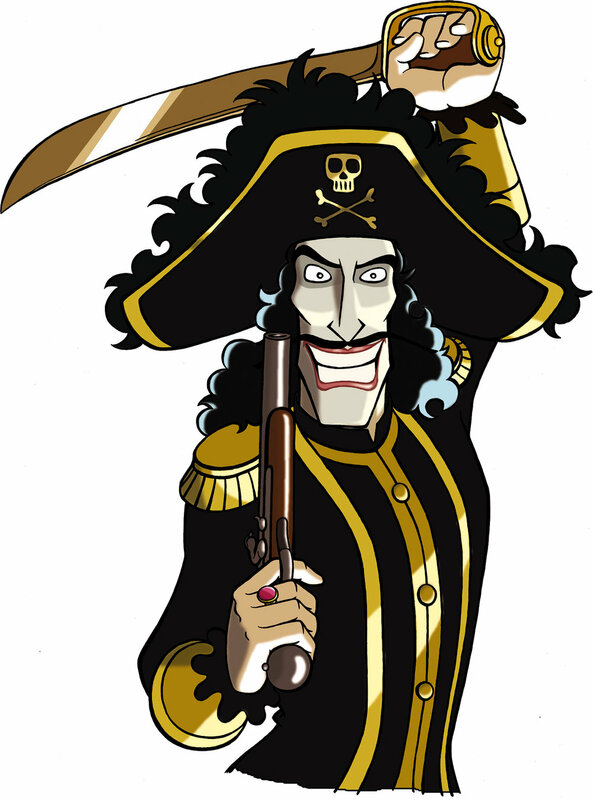 Captain Sabertooth is the scurviest pirate and original king of the seas - and gold is his passion! In this magical animated adventure, the Captain takes his crew of goofy sidekicks on a rollicking old-fashioned pirate journey in search of Gory Gabriel’s lost treasure. 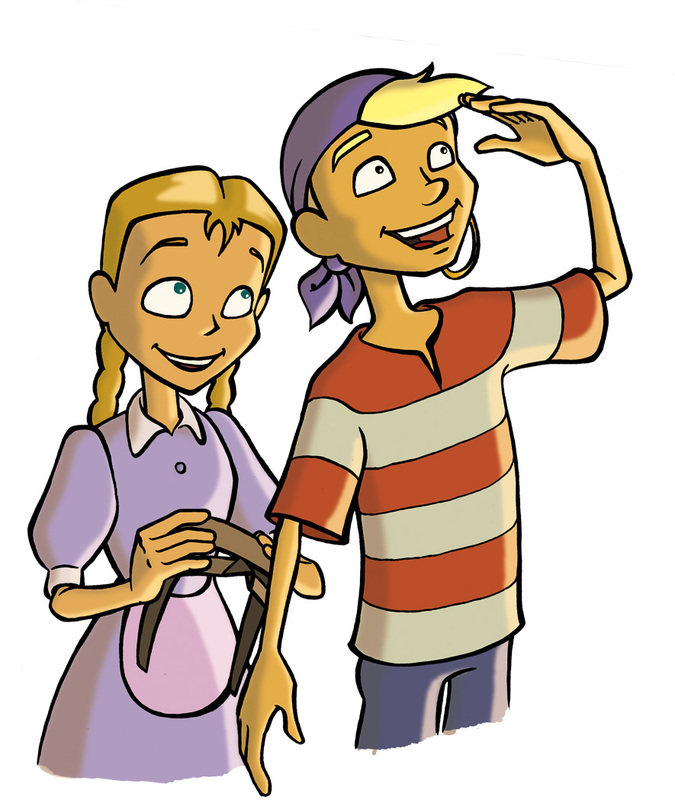 But when Tiny, the world’s youngest pirate, learns the truth about the Captain’s plan on plundering the island of Luna Bay, he joins a local girl, Veronica, to take on Captain Sabertooth, recover the treasure and save the town! Starring: Oystein Dolmen, Terje Formoe, Gabriel Byrne, Brit Elisabeth Haagensli and Helge Jordal.